I love the Yankees. The Yankees are my main love in life. Yankee Stadium sounds great, but going to another school district didn't sound good to me at all. I couldn't bear the thought of my school closing. I couldn't imagine not being with the guys and girls that I'm with now. At my school, we're like family. I wasn't really trying to get noticed. 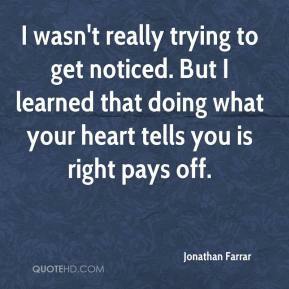 But I learned that doing what your heart tells you is right pays off.